Office location: 1802 Eastman Avenue, Suite 113 The office is not staffed. If you need to contact a board member, please go to the Board Member list, or Contact Us form. 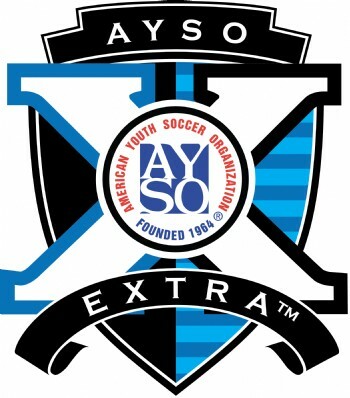 Ventura AYSO Region 39 is a member program of the American Youth Soccer Organization, a nationwide, non-profit youth soccer organization founded in 1964. The Ventura Region was established in 1973. 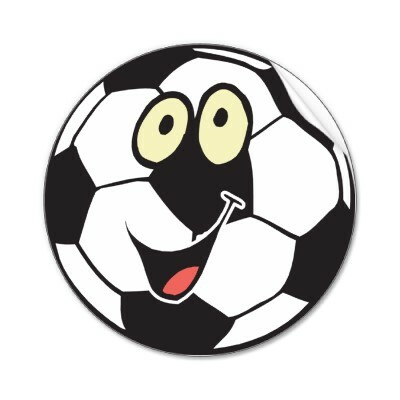 AYSO is an affiliate member of the United States Soccer Federation. Everyone Plays - Our Region's goal is for kids to play soccer - so we mandate that every player on every team must play at least three-quarters of every game. AYSO National mandates only half of every game. Balanced Teams - Each year we form new teams as evenly balanced as possible - because it's both fair and more fun when teams of equal ability play. Positive Coaching - Encouragement of player effort provides for greater enjoyment by the players and ultimately leads to better-skilled and better-motivated players. Open Registration - Our program is open to all children between 4 and 19 years of age who want to register and play soccer. Interest and enthusiasm are the only criteria for playing. Good Sportsmanship - We strive to create a positive environment based on mutual respect, rather than a win-at-all-costs attitude, and our program is designed to instill good sportsmanship in every facet of AYSO. Teams are formed according to the AYSO philosophies. We have divisions for girls and boys for 7U, 8U, 10U, 12U, 14U, 16U, and 18U. The "U" stands for under. So you can read the division as age "X" and under. That is: a 12U division will have players who are 11 and 12 years old. 10U would have 9 and 10 year olds. More information can be found here: AYSO Age Chart or here at US Soccer. The primary objective of this recreational program is to enable players to learn the game of soccer in a fun and stimulating environment. The focus is on developing their skills to help them be the best soccer players they can be while maintaining a healthy approach to competitive soccer. This is an activity program that helps improve physical motor skills, providing a foundation for an active lifestyle. The objective is to provide young players and their parents with a “pressure free” introduction to the beautiful game of soccer. At this age, players should be exposed to soccer with simple, fun activities and games that require little to no practice, and a minimal time commitment. EXTRA is a competitive soccer program designed to provide a more challenging level of play for those players who possess the appropriate interest, skills, and abilities to compete at a higher level. Player development is a primary focus of EXTRA. Ventura Region 39 hosts one of the top AYSO tournaments in Southern California. Ventura Region 39 has been honored with the AYSO Platinum Award for Excellence for the Fall 17 season.